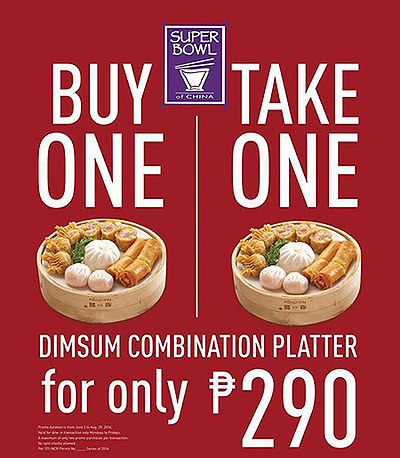 (SPOT.ph) What we have for you this week: buy-one-take-one gyoza and buy-one-take-one dim sum! Plus, free coffee never seemed so important until this weather, value meals to make things easier on our wallets, and a wedding anniversary promo for sweet couples looking to celebrate. 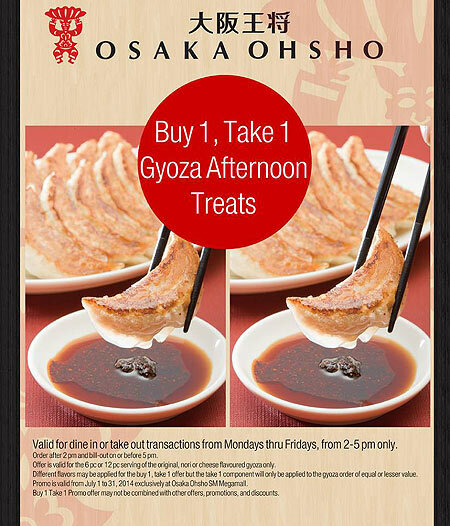 Get double the amount when you order either the Original, Nori, or Cheese Gyoza from 2 p.m. to 5 p.m., Monday to Friday until July 31. The offer is only available if the second item is of equal or lesser value than the first. Osaka Ohsho is at SM Megamall, Mandaluyong City. Enjoy super savings with this packaged meal. 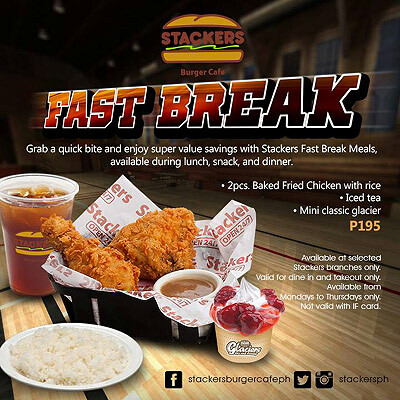 For only P195, you already get two pieces of fried chicken with rice, a glass of iced tea, and a mini classic Glacier. 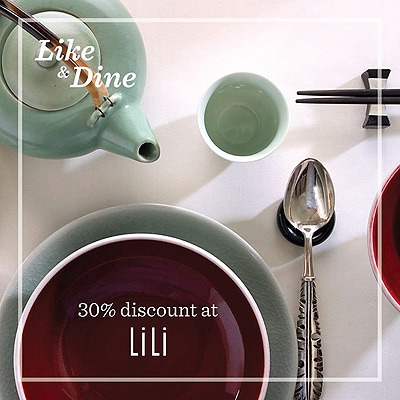 The promo is valid for dine-in and takeout from Monday to Thursday. It finally made it’s way back to the Katipunan branch. 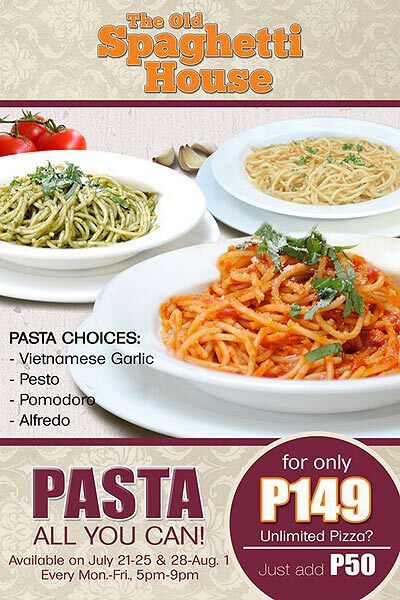 You should remember the drill by now: enjoy unlimited Vietnamese Garlic, Pesto, Pomodoro, and Alfredo for only P149. Add P50 for unlimited pizza. 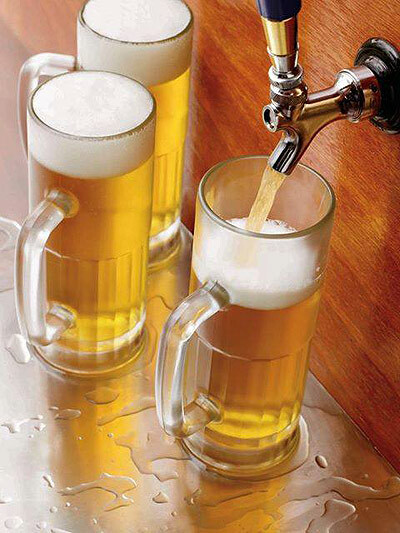 The promo is available on July 21 to 25 and July 28 to August 1, 5 p.m. to 9 p.m. Simply follow Hyatt Regency Hotel and Casino Manila’s Facebook page, flash proof that you followed them, and you can get 30% off your a la carte or Sunday Yum Cha meals at the hotel’s premiere Chinese restaurant. The promo is until July 31. 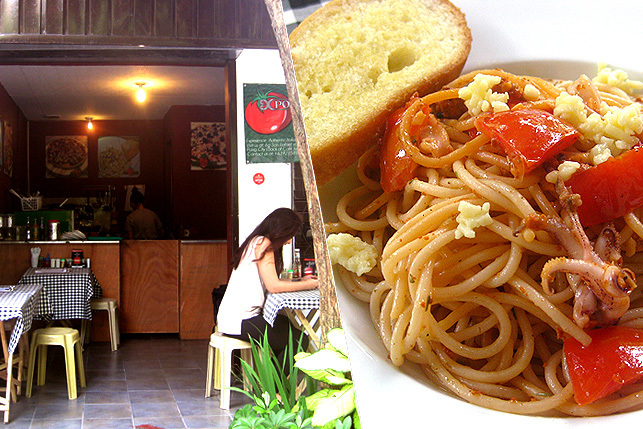 For reservations, call 247-8666. Li Li is at Hyatt Regency Hotel and Casino, Pedro Gil corner MH Del Pilar, Manila. Get 1+1 on all local beers this month at Outback’s Glorietta 4 branch. 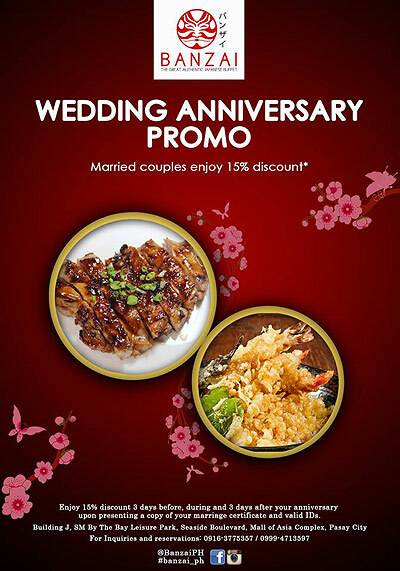 Present your marriage certificate and valid IDs and sweet couples can have the privilege of dining with 15% off at Banzai. Offer is valid three days before, during, or three days after your anniversary. 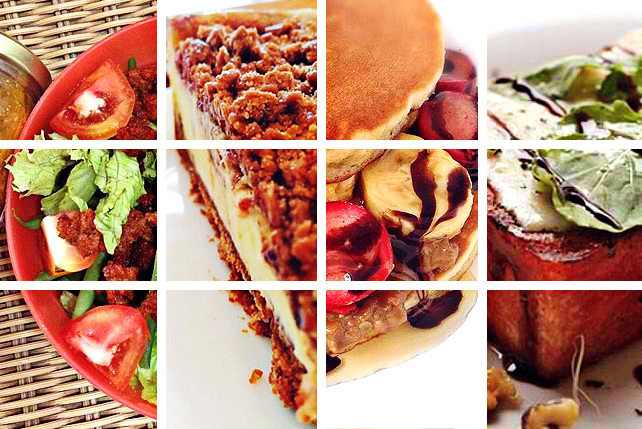 Banzai is at Building J, SM by the Bay Leisure Park, Seaside Boulevard, Mall of Asia Complex, Pasay City. Do you need a bit of a perk-me-up in the middle of the day? 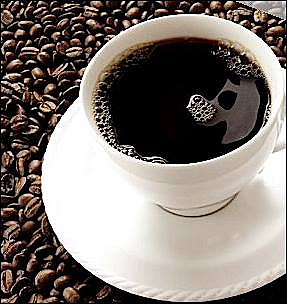 Score free freshly brewed coffee on weekdays from 11 a.m. to 2 p.m. at Sunrise Buckets. Sunrise Buckets has branches at Unit 1, Madison Square, Ortigas Avenue corner Madison Street, North Greenhills, San Juan; The Grove, Libis, Quezon City. 30% off at Bubba Gump Shrimp and Co.
Order a minimum purchase of P2,500 and you can get a 30% discount off one of Bubba Gump’s new dishes. Promo is until August 31. 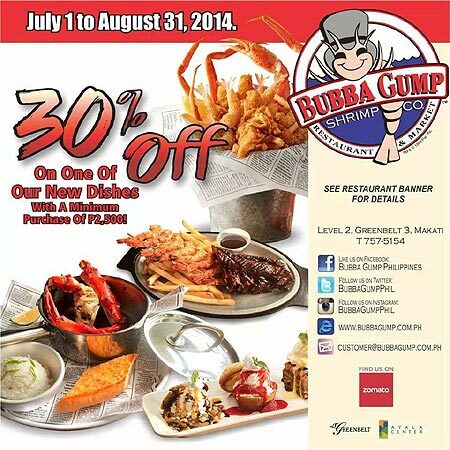 Bubba Gump Shrimp and Co. is at 2/F Greenbelt 3, Makati City. 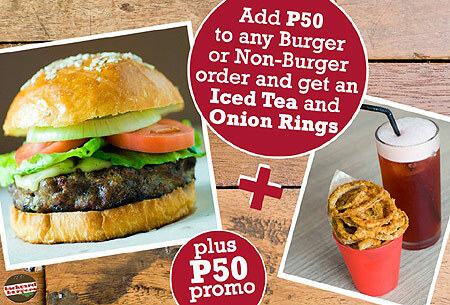 Add P50 to any Burger or non-Burger order and get extra iced tea and onion rings! 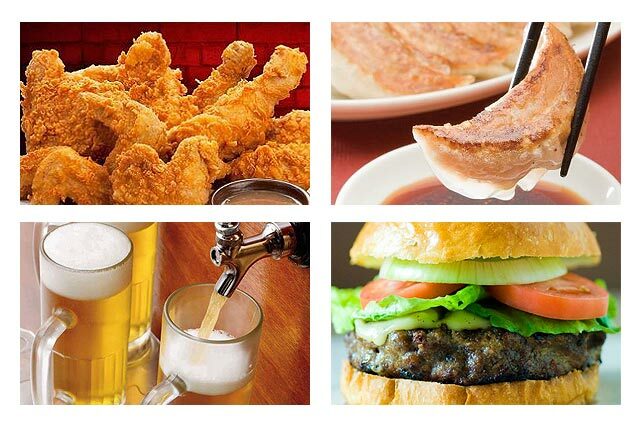 Now your meal is complete.